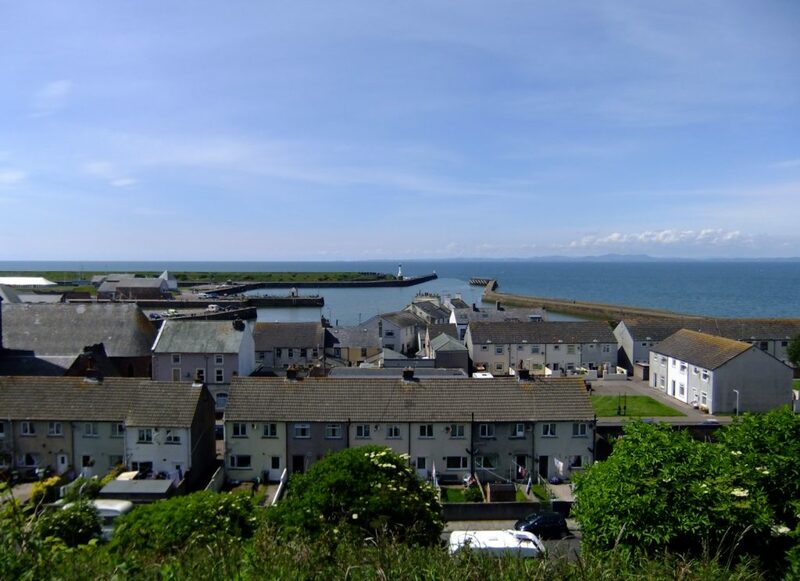 Maryport is an attractive coastal town, with sweeping views over the Solway estuary, shoreline walks, lively pubs, unique shops and visitor attractions such as the Lake District Coast Aquarium, Maryport Maritime Museum, Senhouse Roman Museum and The Wave Centre. 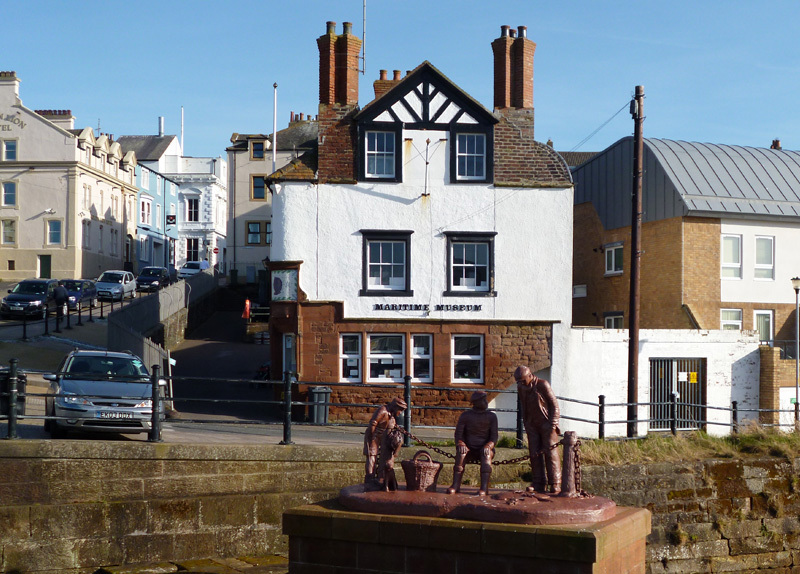 The delightful harbour area has been extensively re-developed and is an ideal place to take in the sea air strolling between the docks to view some of Maryport's fishing fleet. There is also a sailing marina. 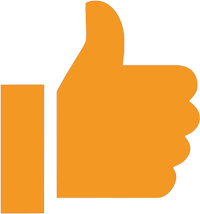 The town was built on a grid system and has an industrial history of coal and iron mining and ship building. There was once also a tannery and a cotton mill. 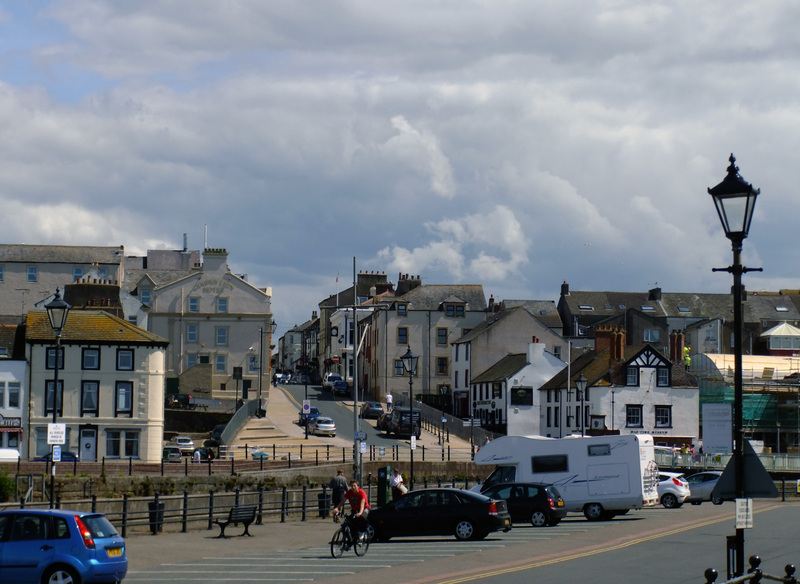 In Roman times Maryport's harbour was used to supply the Roman fort on the 200ft high cliffs at the north east end of the town, which was the main head quarters for the Roman's coastal defence system. 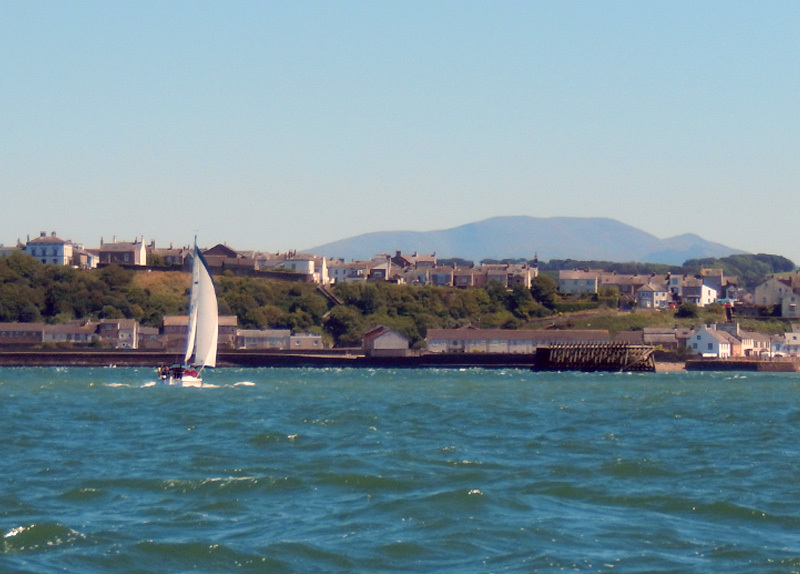 Today Maryport remains a busy little town and has much to offer visitors. 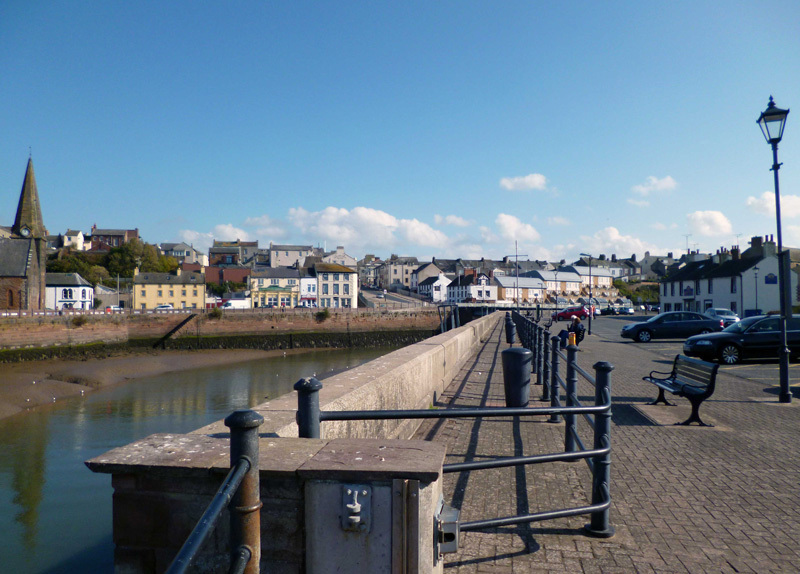 The Elizabeth dock forms the heart of Maryport’s working harbour. 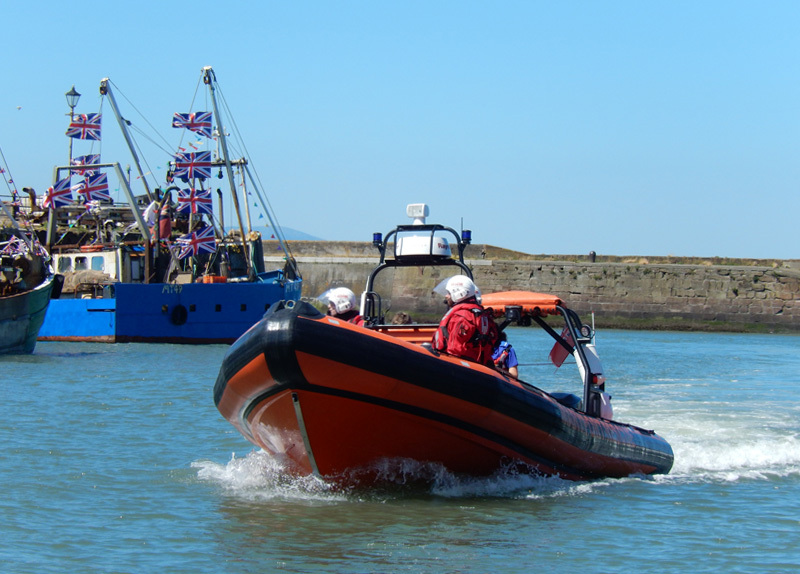 Visitors can observe the fishing fleet when it is in port. During low water the striking Ellenfoot pedestrian bridge is available to walk across, during high water the bridge is raised to allow the free passage of vessels. 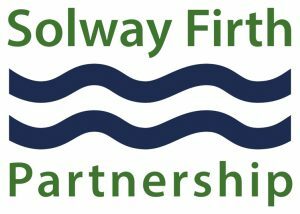 Why not cycle from Allonby along the cycle track that follows the coast, cutting the corner at the golf club and along the promenade, below Senhouse Roman Museum, straight into Maryport harbour. From there the aquarium is well worth a visit and has a cafe, gift shop and ice cream. 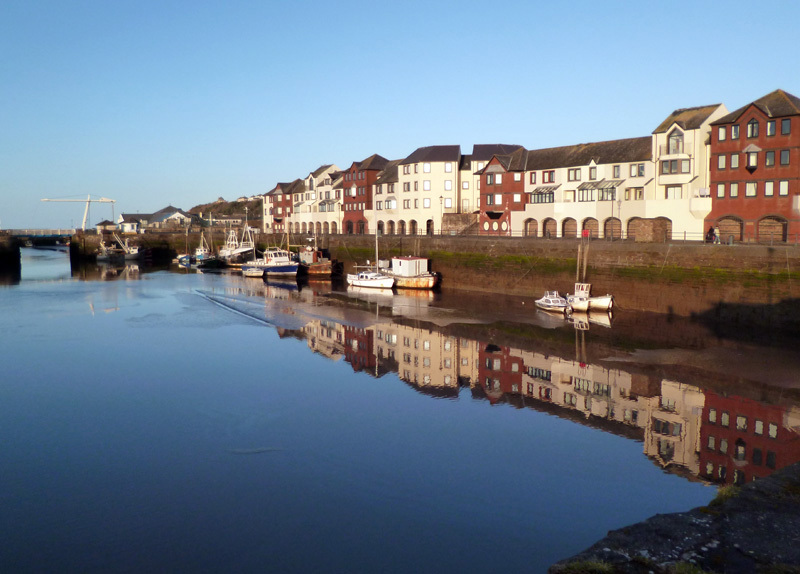 The maritime museum is just over the bridge, heading into town and there are plenty of interesting shops to explore. The harbour itself is very picturesque with fishing boats, the recently renovated lighthouse, believed to be one of the oldest cast iron lighthouses in the world.